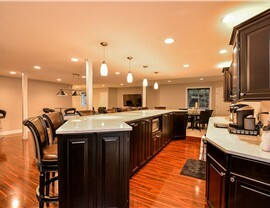 The Village of Bolingbrook is a wonderful place to raise a family. 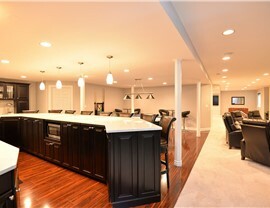 Give your family more room to spread out by calling the premier Bolingbrook basement remodelers. 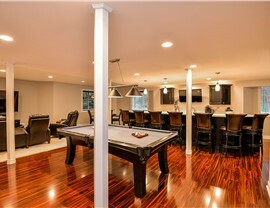 Don’t let your basement be wasted space for one more day. 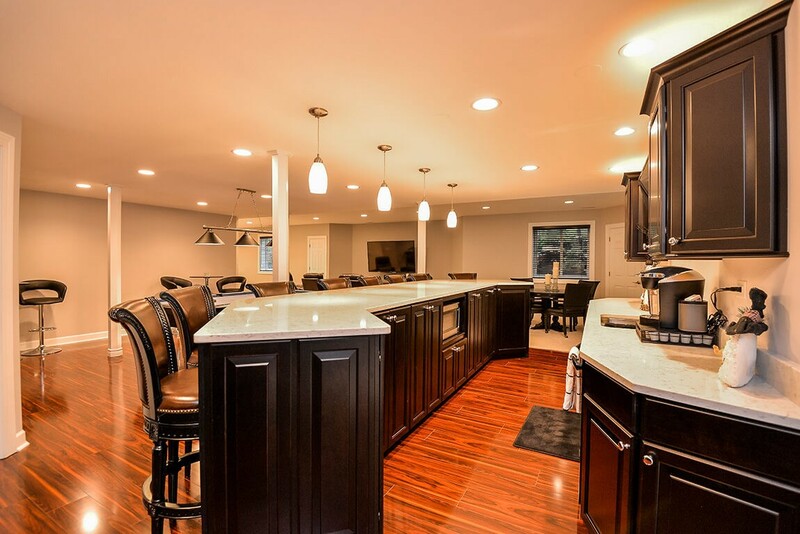 Let us show how easy and affordable remodeling a basement can be when you choose the #1 basement renovation company in the United States. 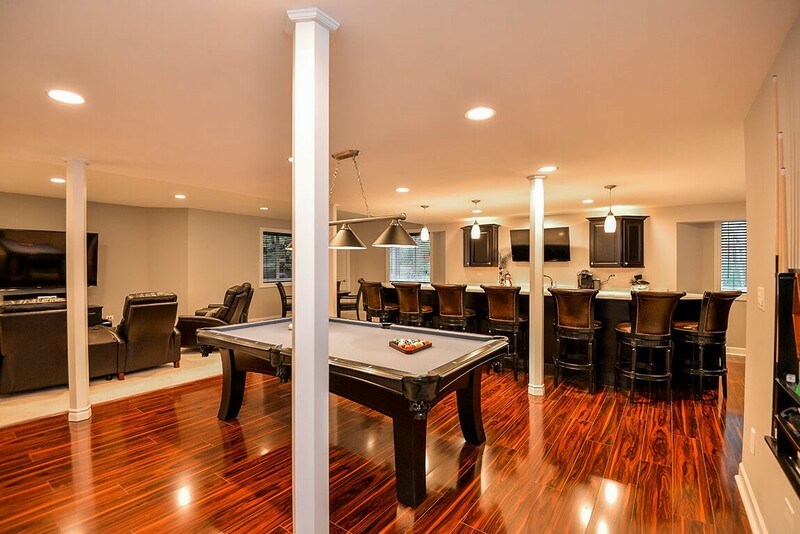 Since 2009, Matrix Basement Systems has helped men satisfy their urge for a man cave and families enjoy a home theatre or other type of space that makes their home more functional. 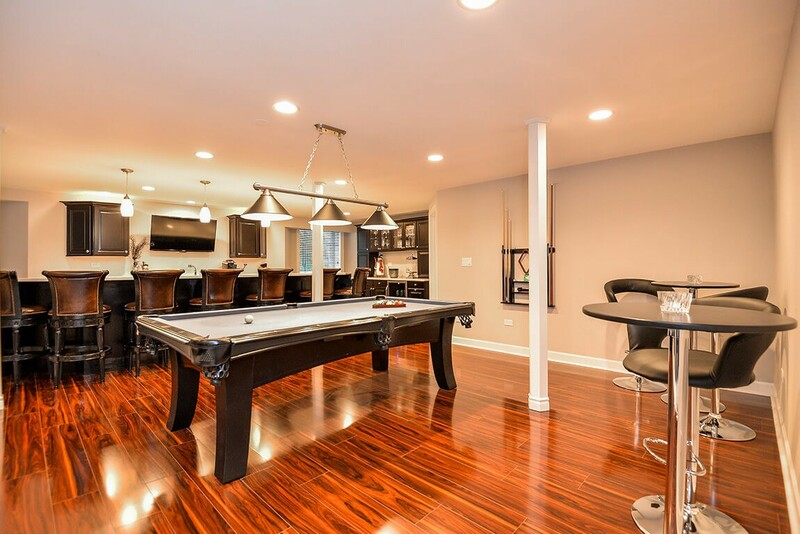 Let our professional design team turn your basement remodeling ideas into reality! 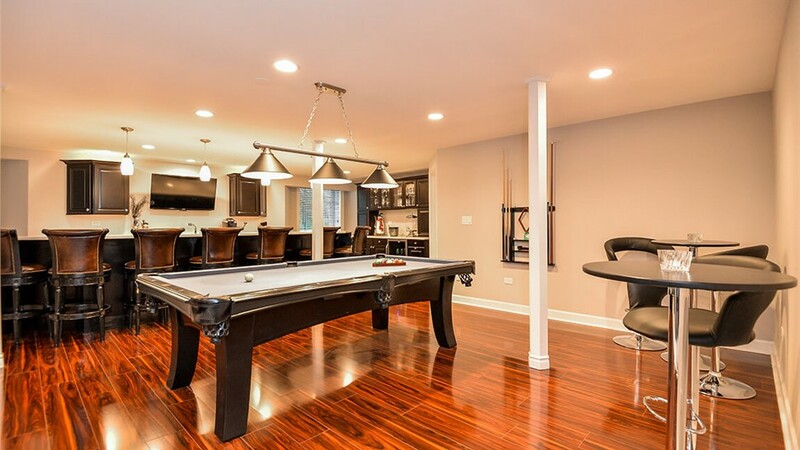 We’re the top basement remodeling contractors for Bolingbrook, and there has never been a better time to get your free, no-obligation estimate. 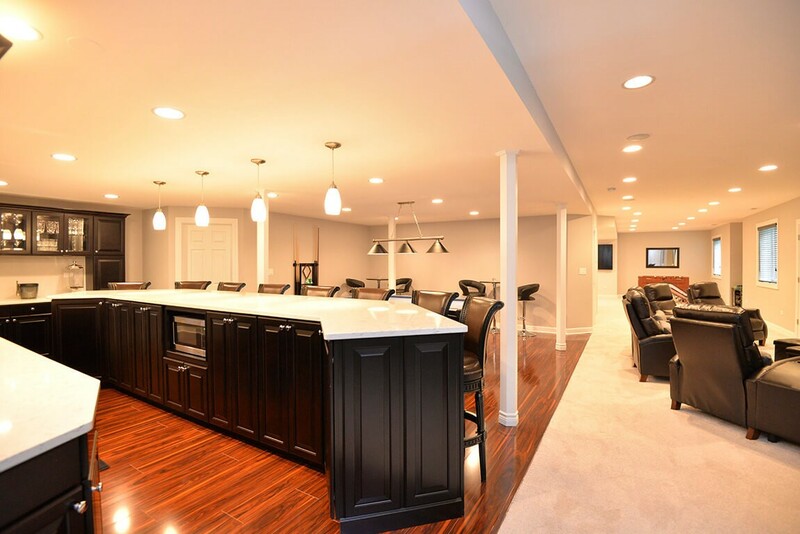 We have attractive financing options that make it even more affordable to transform your basement. 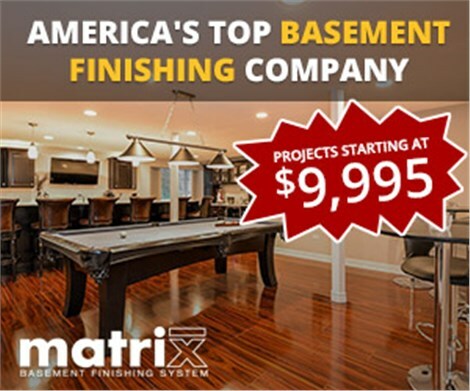 Call Matrix Basement Systems or fill out our online contact form today to get started.